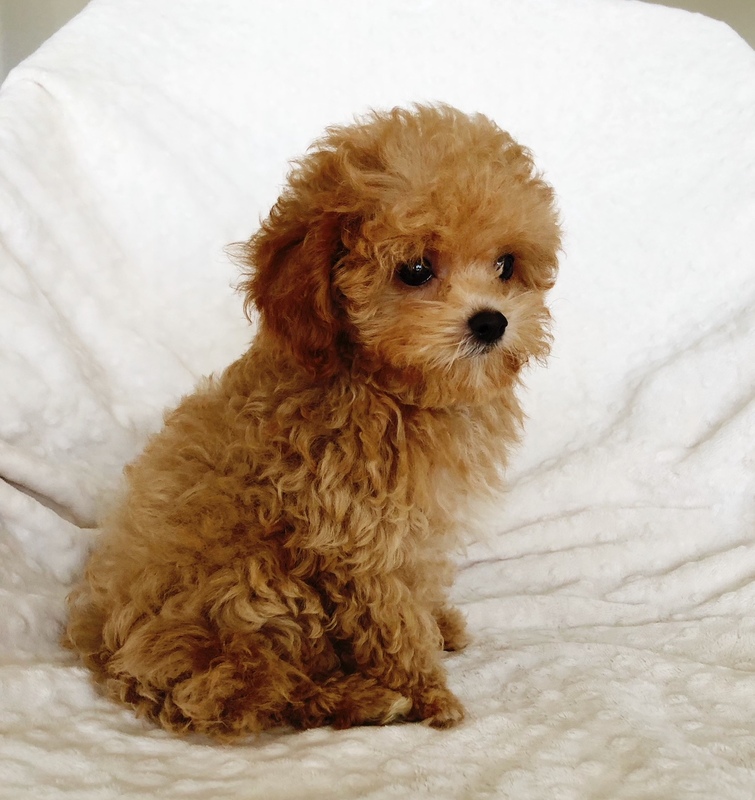 Tiny puppies for sale here on our site. 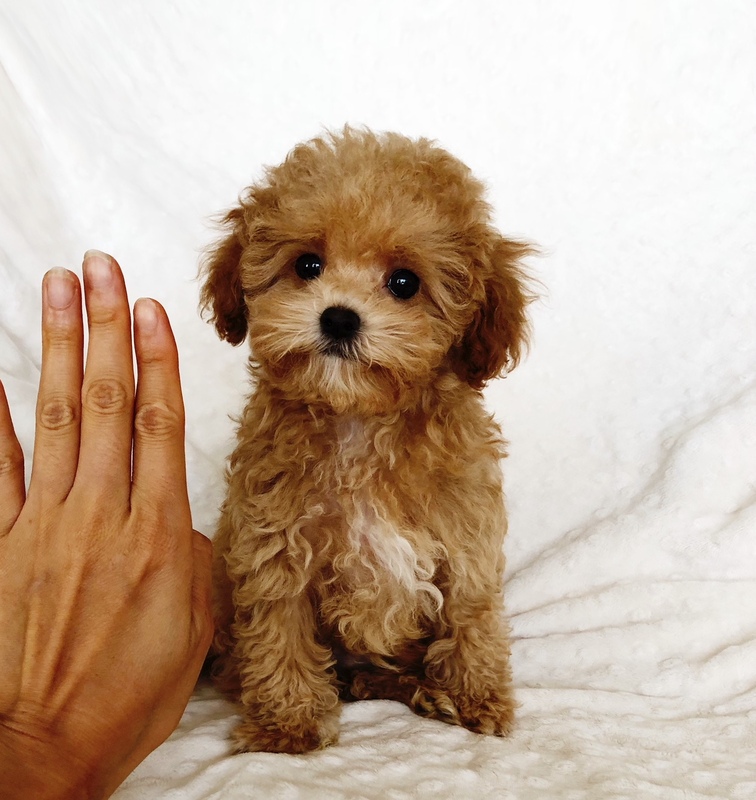 They are healthy maltipoo puppies who will make great companions. 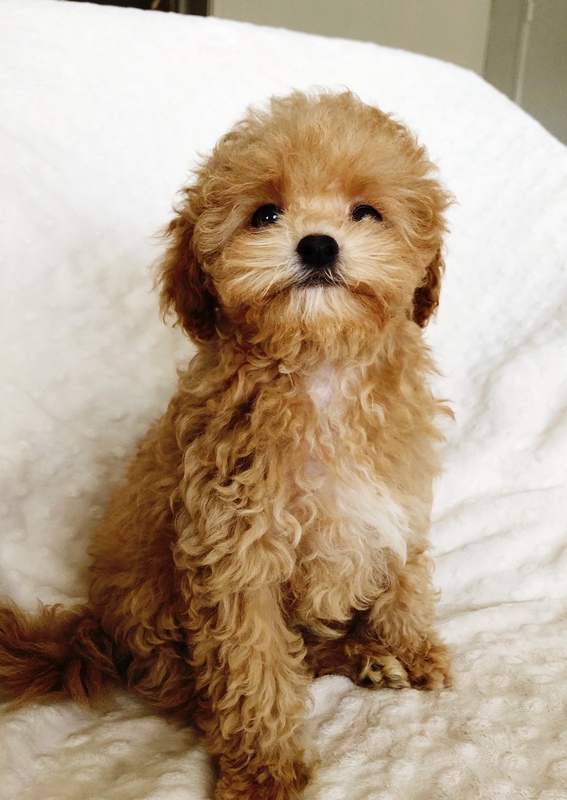 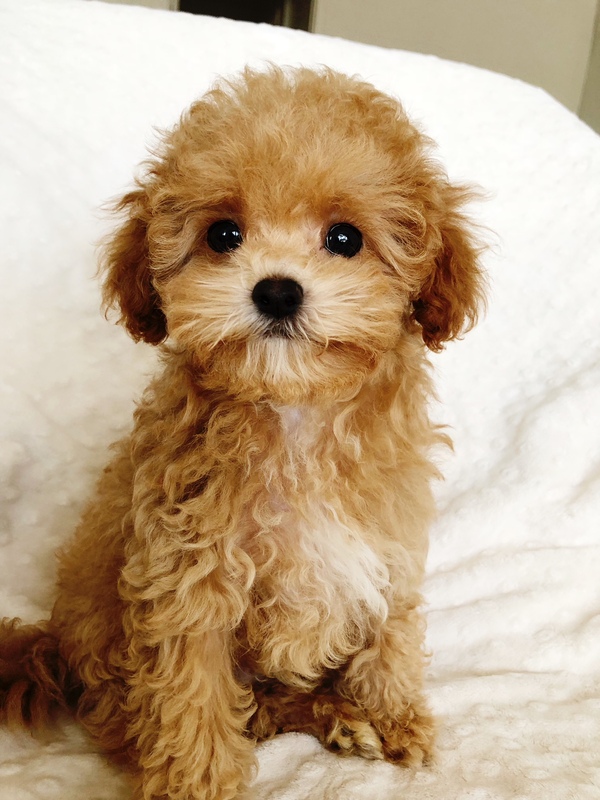 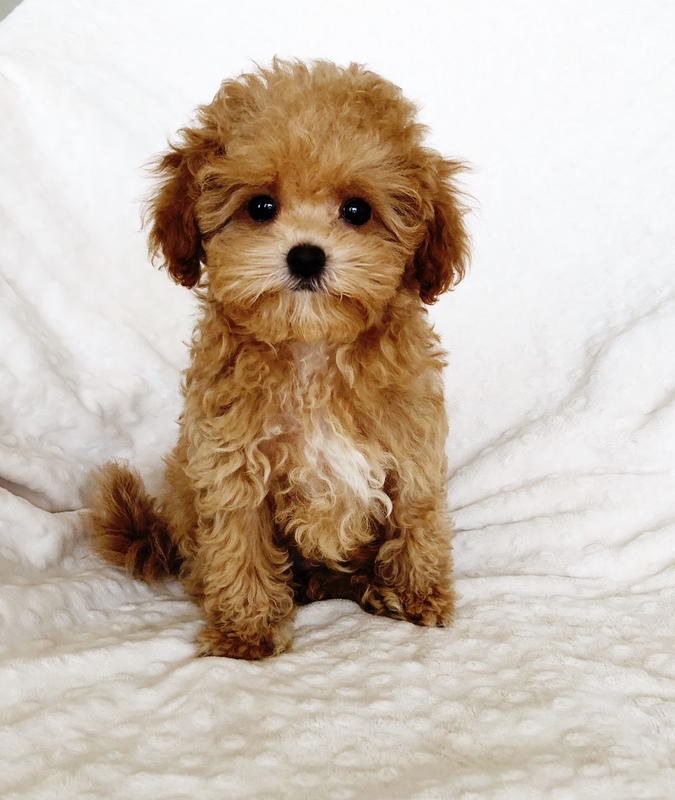 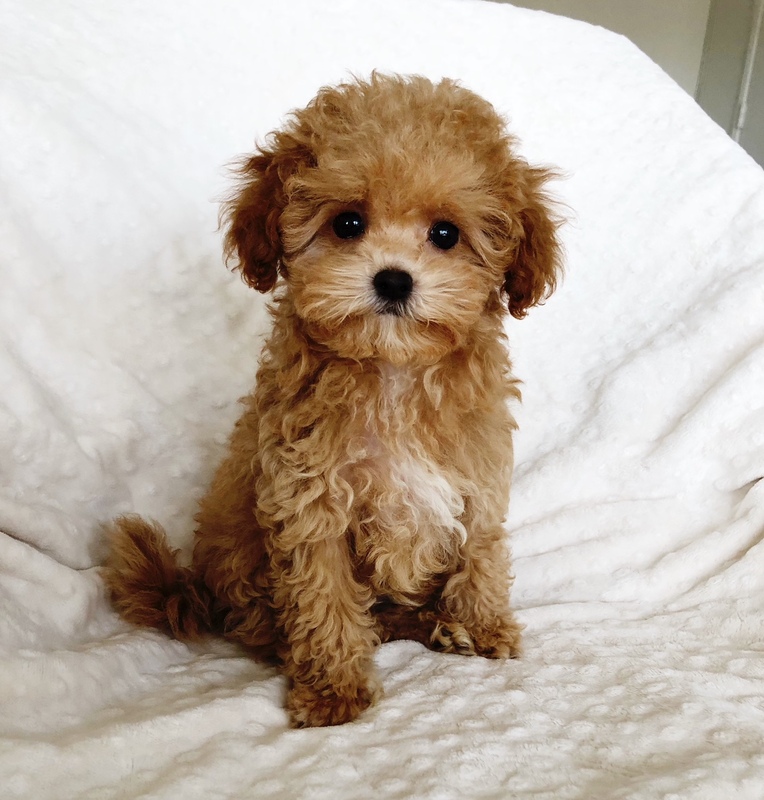 Teacup maltipoo Puppy for sale los angeles, california. Tiny puppy with a baby doll or teddy bear puppy face.